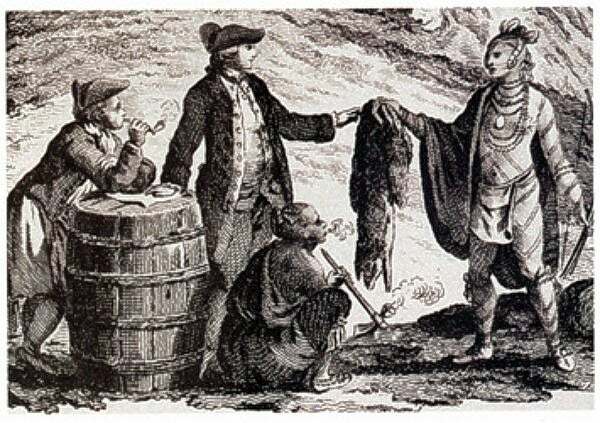 One of the most memorable things when learning about the 18th century Canadian fur trade in history class was how the Europeans spread diseases to the indigenous peoples by means of the trade. One of such diseases is tuberculosis, which infectious disease specialist Caitlin Pepperell and colleagues at Standford University in Palo Alto, California have been studying. In the new study published in the Proceedings of the National Academy of Sciences, they have puzzled out why TB didn’t become an epidemic until after the fur trade era even though the indigenous peoples of western Canada were repeatedly exposed to the strain by French Canadian voyageurs during 1710 – 1870. It wasn’t until the late 1800s that TB epidemics began to break out, which was about 150 years from the first introduction. Pepperell explains that the conditions most likely to trigger epidemics in Canada were the relocation of the native peoples onto reservations, declining health conditions with relocation, and the biggest factor of them all, malnutrition. The key message from the results indicates that TB is infectious and remains dormant in host until stressful conditions – crowding, poor nutrition, weakening hosts – give the bacteria a leg up and turns on into active mode. Pepperell first discovered the same TB strain signature, or “fingerprint” in the native peoples of Quebec and a French Canadian population that didn’t live near the native communities when she received a DNA profile of the bacteria in the latter from a colleague. After using mathematical modeling and statistical analysis, they were able to trace the spread back to the 18th century, which was when waves of French traders carrying TB came to Canada and married indigenous women, resulting in the disease remaining latent in the native communities for several decades until the pressures of relocation and shortage of buffalo occurred. Tuberculosis’s stealth nature has had it difficult to combat the disease without knowing how it spreads. The World Health Organization estimates that 1/3 of the people on Earth are infected with the disease. 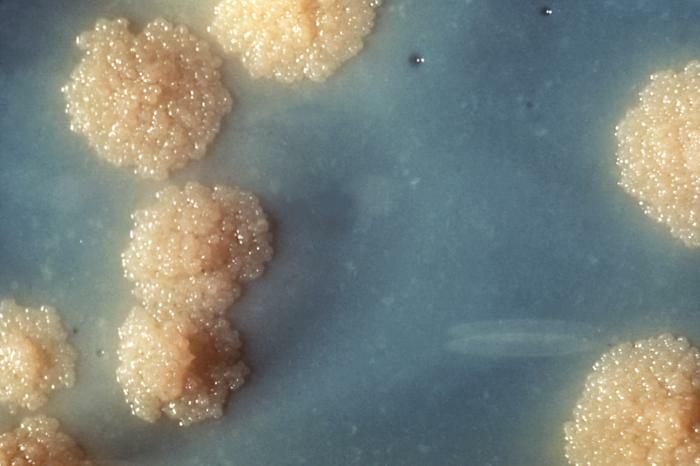 The new findings of the study can only point out how tenacious the disease actually is, bring us one step closer to understanding the tuberculosis bacterium and how we can control it.